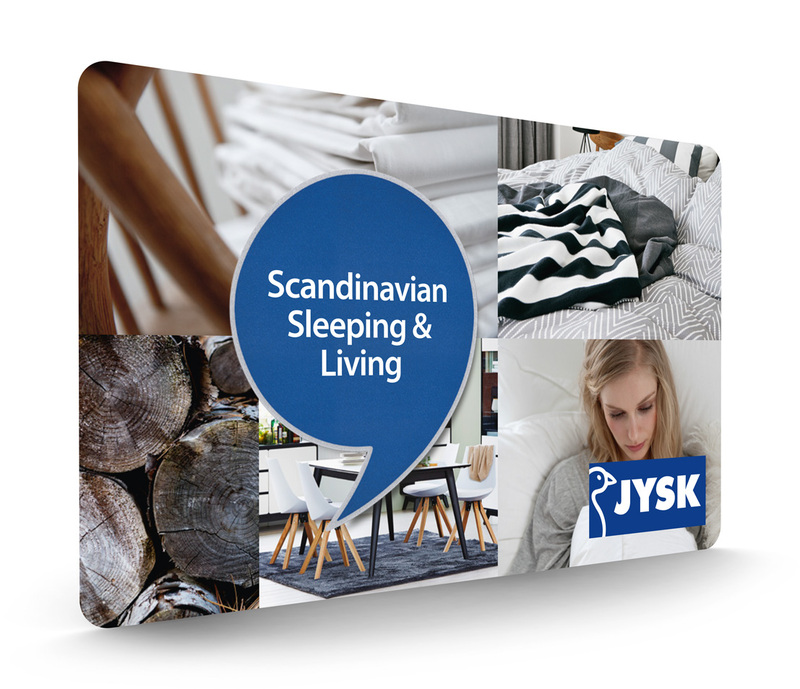 With a gift card from JYSK, you can give family or friends the perfect gift of their own choice. The gift card can be used online at JYSK.co.uk and in our JYSK stores. The gift card will be sent as a PDF directly to the given e-mail address. You can create as many gift cards as you would like. The total amout cannot exceed £600. The minimum value of a gift card is £10.